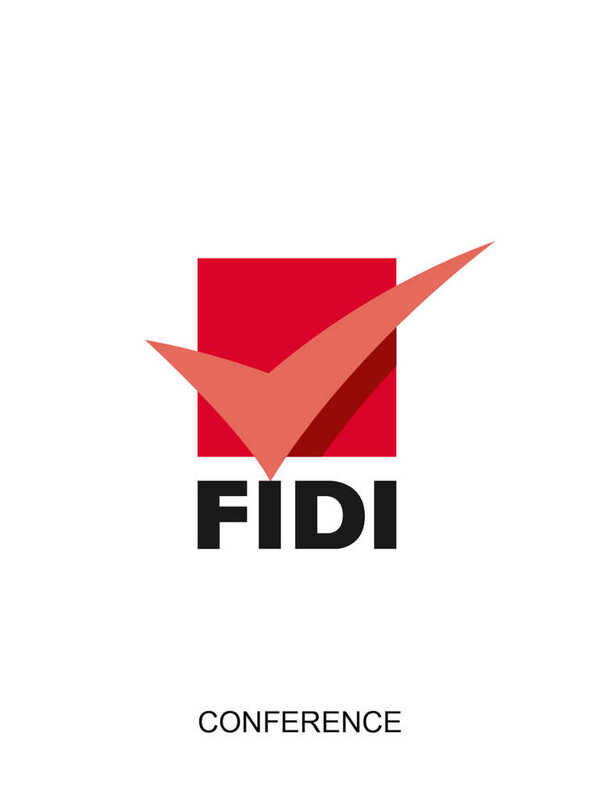 FIDI is the largest global alliance of professional international moving and relocation companies. We bring together over 600 affiliates in more than 100 countries spanning the five continents. FIDI organises a wide range of events related to the global mobility industry. The FIDI Annual Conference is not just one of them, it is THE event of the entire FIDI community. Usually attended by approximately 550 representatives of FIDI Affiliates, the Annual Conference provides education and share of best practice sessions as well as attractive social events, which all lead to fantastic networking opportunities. The Annual Conference is also the location for FIDI's annual General Assembly. FIDI's 2015 Annual Conference is taking place in Cape Town, South Africa, from 29th March to 01st April, and promises to be an exciting event, where old friends re-unite and new friends are made. With three inspirational speakers FIDI has put together a great programme of business sessions, starting with Rev. Mpho Tutu who will talk about Ubuntu and its significance to the South African Community; Guy Lundy will talk about Africa Rising and former FIDI President Tom Ansley who will give us an insight into the FIDI Facts, FAIM and Fantasy. With networking being the main focus FIDI has prepared some energetic sporting activities. Affiliates can start the days with FIDI Fit, a series of fun warm-up activities such as yoga, Zumba and piloxing, take part in the annual Charity Fun Run or in the FIDI Golf Tournament and sea kayak with penguins at this year’s FIDI-35 Club Sporting activity at Boulders beach. To officially start the conference, FIDI Affiliates will be able to enjoy some luxury wines and tasty canapés in a beautiful serene setting at the Buitenverwachting Wine Estate which has been chosen for its Welcome Reception. The conference will close on a high note at the Lookout: nestled between the Lookout Rocks and the Look Out Nature Reserve, with a dramatic backdrop of the ocean and Robben Island, this promises to be an eloquent evening with some great food, full bar and entertainment.